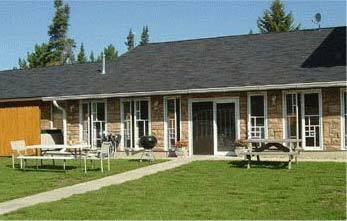 Premier Minnesota Resort on the Ash River Trail - Kabetogama - Gateway to Voyageurs National Park! Experience Minnesota Snowmobiling at its Finest! 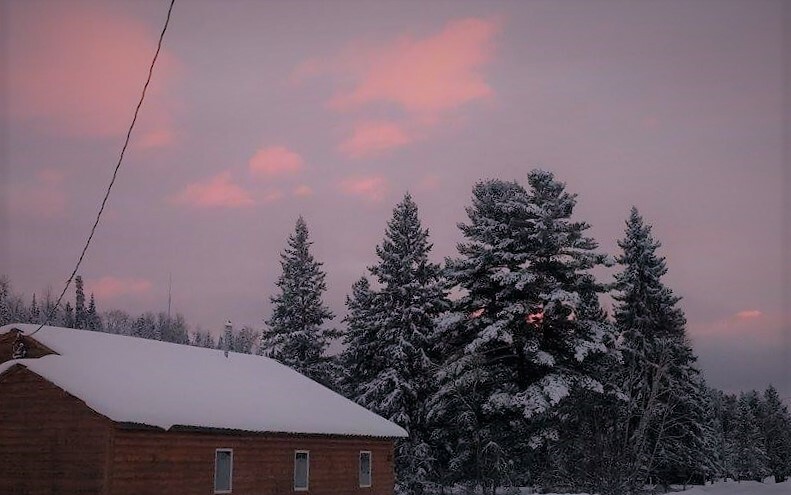 Welcome to Sunset Resort in Northern Minnesota! 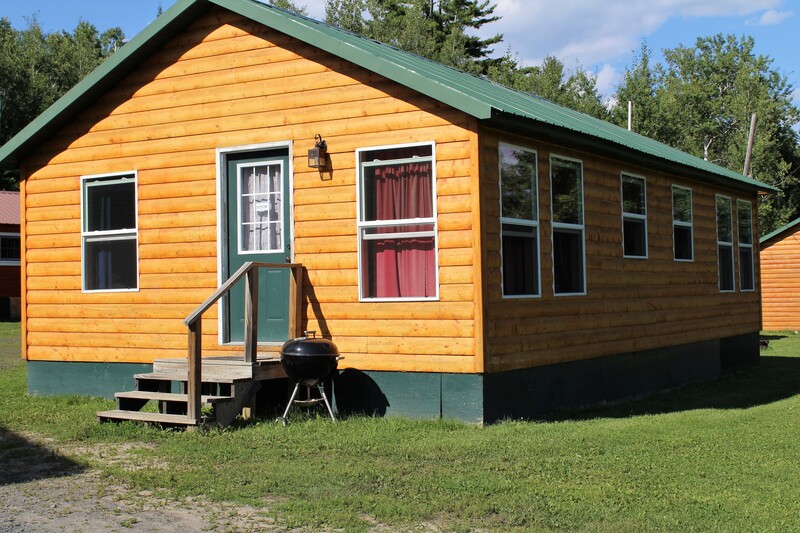 Nestled on the picturesque Ash River Trail, you are minutes away from Kabetogama, Namakan and Rainy Lakes. 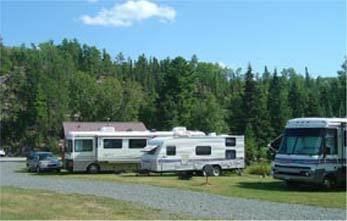 Here you will find a truly up north adventure just waiting for you at the most central entrance to Voyageurs National Park. 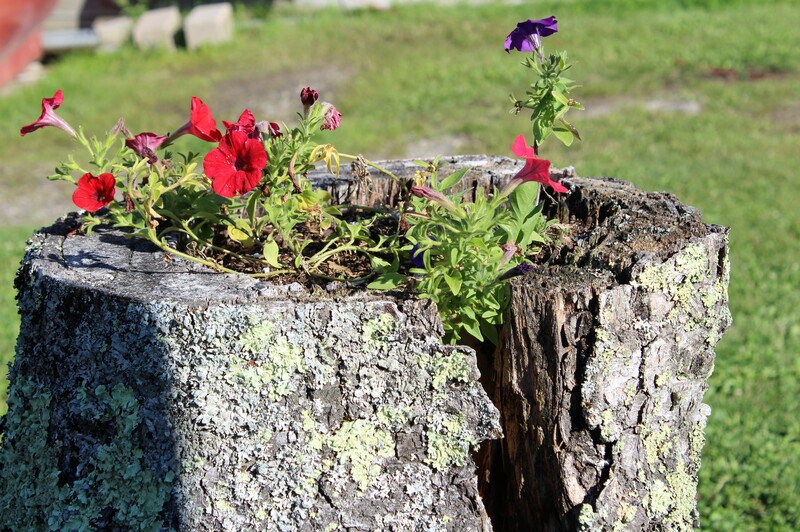 A few extra minutes and you can enjoy the beauty of Sand Point Lake and Crane Lake. 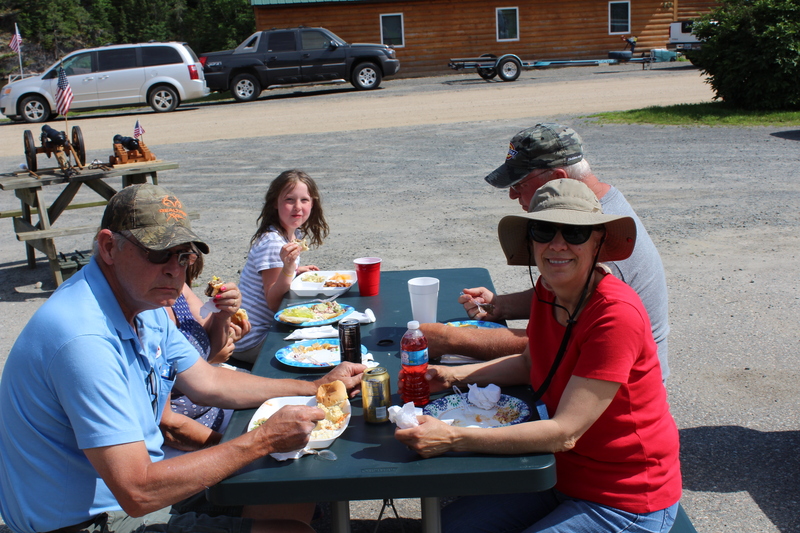 Sunset Resort offers comfortable cabins with full kitchens, RV Campsites with Full Hook-ups, assigned dock spaces, Boat Rentals, bait, fuel, firewood, ice, some groceries and the most beautiful view on the trail! We have the most ideal lake structure found in Minnesota for fishing Walleye, Northern Pike, Smallmouth Bass, and Crappie. 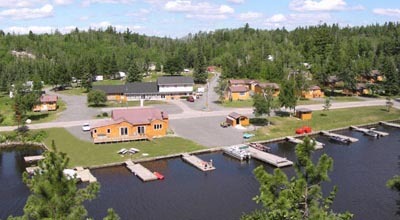 Fishing from the Ash River Trail gives you the option to fish Sullivan Bay, Kabetogama, or Namakan very easily, each of which have their better fishing times. 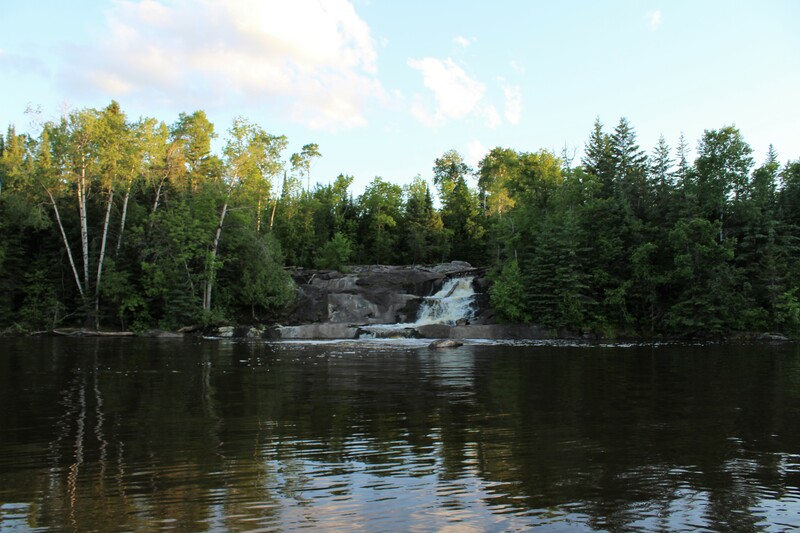 Ash River flows to Sullivan Bay which flows to where Kabetogama and Namakan Lakes come together, so the choice is yours. On a windy day there are many protected islands and coves to keep you fishing. Our northern Minnesota waters offer the nation’s most serene setting for fishing, camping, hiking, swimming, canoeing, and snowmobile as you are surrounded by beautiful rock formations, quiet shorelines, tall pines, and wildlife such as eagles, bear, deer, otters, loons, fox, and timber wolves. Our atmosphere is friendly and casual because we want your vacation to be relaxing and enjoyable. So make your reservations now! We'd like to thank everyone for choosing Sunset Resort as your vacation spot. It is always very much appreciated, and we hope everyone had a wonderful Thanksgiving! We just want to let you know that we have made some price changes for the 2019 Year! We are also working with a company to get us started with online bookings. Hopefully, it will make things a little easier in the long run and we're pretty excited about it. We are making good ice right now and are getting a lot of calls for cabin reservations for snowmobiling. 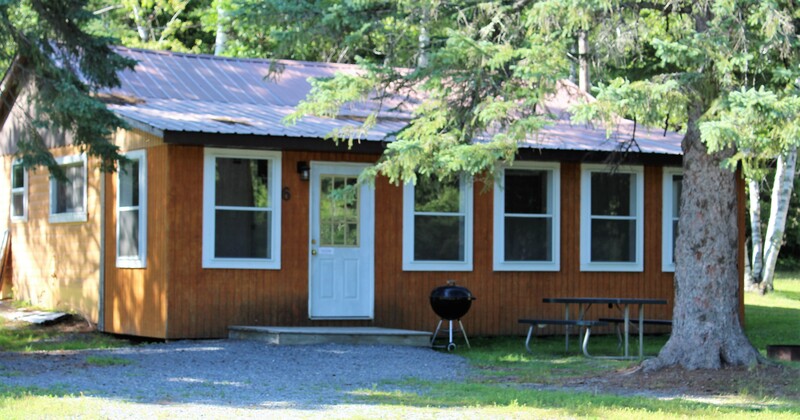 We are also getting new reservations for the 2019 Fishing Season and the Cabins and Campgrounds are filling up quickly. So if you have dates or a specific cabin in mind, please do not hesitate to call us at 800-232-3161 or e-mail us at sunset64@juno.com. 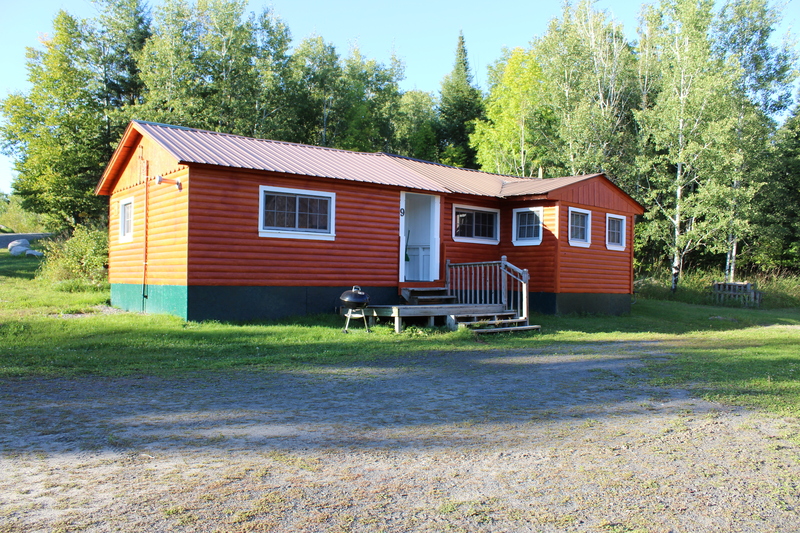 Canadian border waters are just a short boat ride from the resort and you no longer need a Remote Area Border Crossing Pass to fish on Canadian waters! 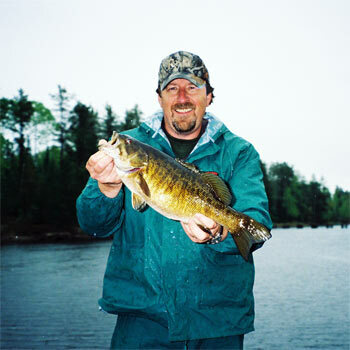 You only need your Ontario fishing license and can get it online! 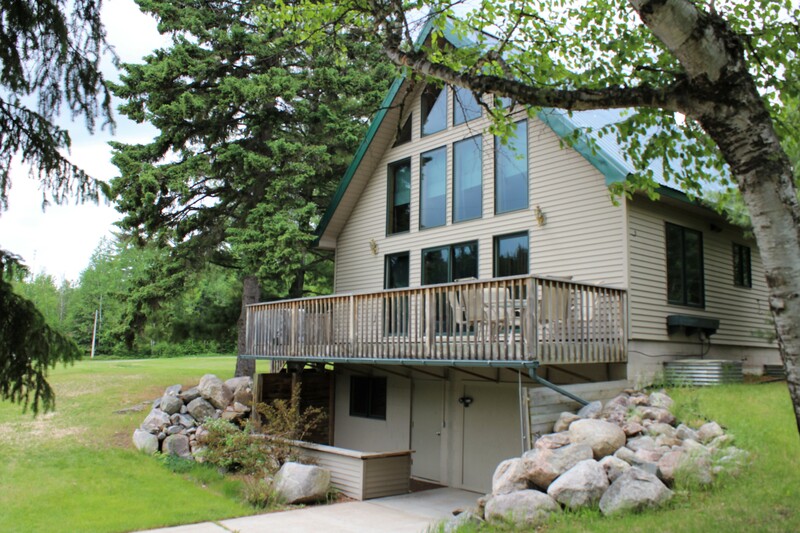 If you would like some of your North Woods vacations to go on our website, please e-mail them to sunset64@juno.com and I will add them this winter. ©2019 Sunset Resort | Website Design & Development by W.A. Fisher Interactive. Report Problems.